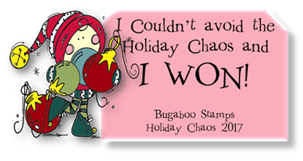 That is such a pretty card and I am sure your Aunt loves it! Love the pop of those poppies in the vase! Gorgeous coloring! Happy Friday! Oh wow, this is a beautiful centre step design. 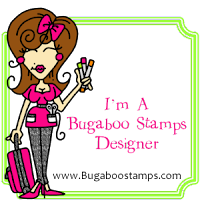 Your colouring is wonderful and love the design papers. Great idea about the paper piecing!! I'll have to try this. Such a pretty, pretty card and I know she's going to love it. Love the way you have used the micro beads - I usually only use them fot flower centre accents. This is definitely a show-stopper. Your aunt is going to love it. Thanks for the instructions. 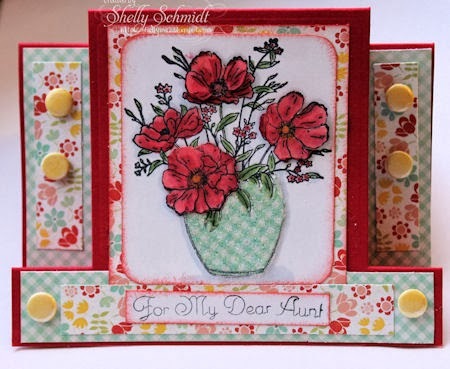 A beautiful card for your Aunt Shelly! Aunt Patty is going to LOVE this Shelly! What a pretty creation. Thanks for sharing your paper piecing directions too! Crafty hugs!! Beautiful! I have never used micro beads...will add it to my list! This looks amazing! Love the colors. Beautiful card. Your flowers are so vibrant and the paper pieced vase matches the rest to perfection. So lovely! Your aunt will love this - sure wish I was your aunt! ;) Lovely coloring of the image!! Beautiful!! Awww this is so pretty! Your papers and paper piecing look fab :) Thank you for joining us at Crafty Cardmakers. Wow! What a wonderful card! I love the colors you used and the great layout. Lots of detail too! Awesome! A beautiful card, love the bright flowers. thank you for joining us at CCM this time. Oh this is so pretty! Love it! Awesome design, love how you used the paper piecing and beads on the vase and flowers. Wonderful bright colors and DP. Shelly, this is so pretty! Great idea using the micro beads too. I like that you pieced the vase, and thank you for telling us how you did it too. 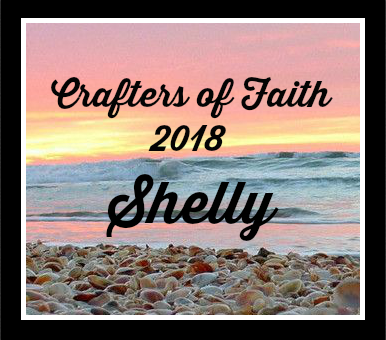 Thanks for taking part in our current challenge at Crafty Cardmaker's! I hope you join us again next time.